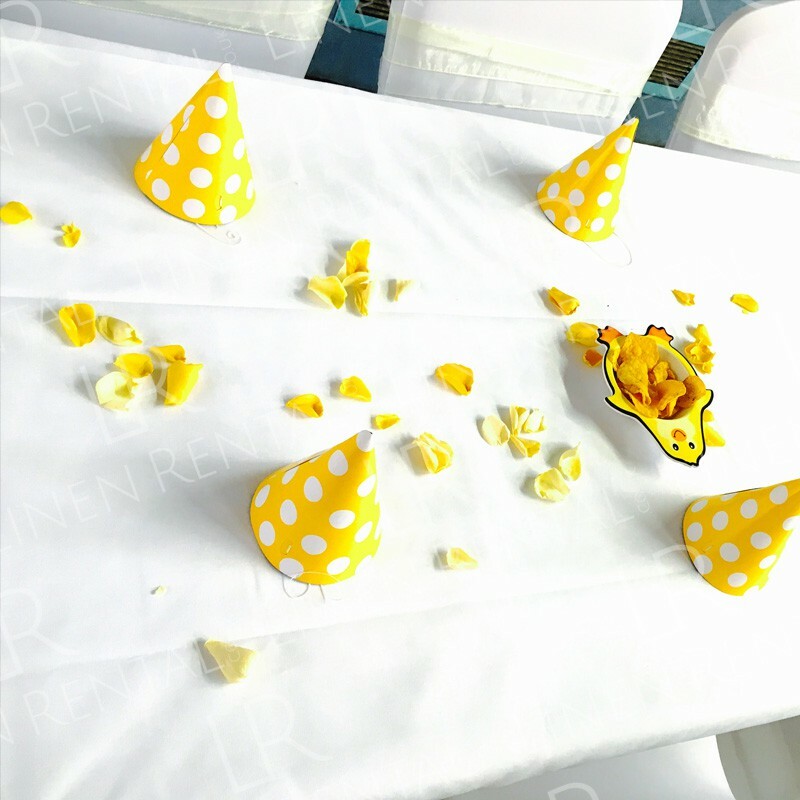 It’s easy to think that organizing a birthday party might be a simple walk in the park – but it’s important that you remember every aspect to ensure the whole occasion is perfect from the start. Have you remembered all the small details that people talk about for weeks after the event? When they reminisce about ‘that party’. When they talk about how the venue looked and what stood out the most. Was there enough food for everyone or did it run out half way through the night? Did you remember to order the all-important birthday cake and don’t forget – adults like a little party bag these days too? Creating an atmosphere and something a little bit different is what makes events stand out and leaves people talking about them for months after. We’ve put together a list of everything we believe is needed to make an event perfect. What’s on your list? Fresh flowers? Petals? Ribbons? Balloons? Bringing groups of people together is special in itself, especially if many of those individuals generally wouldn’t socialize together. You have family on one side, your gym crew on another and people from work gathered around the bar. Nonetheless – occasions such as birthdays, weddings or a party just for the hell of it allows friends and colleagues to interact in a relaxed and enjoyable environment in which the mood has already been set. 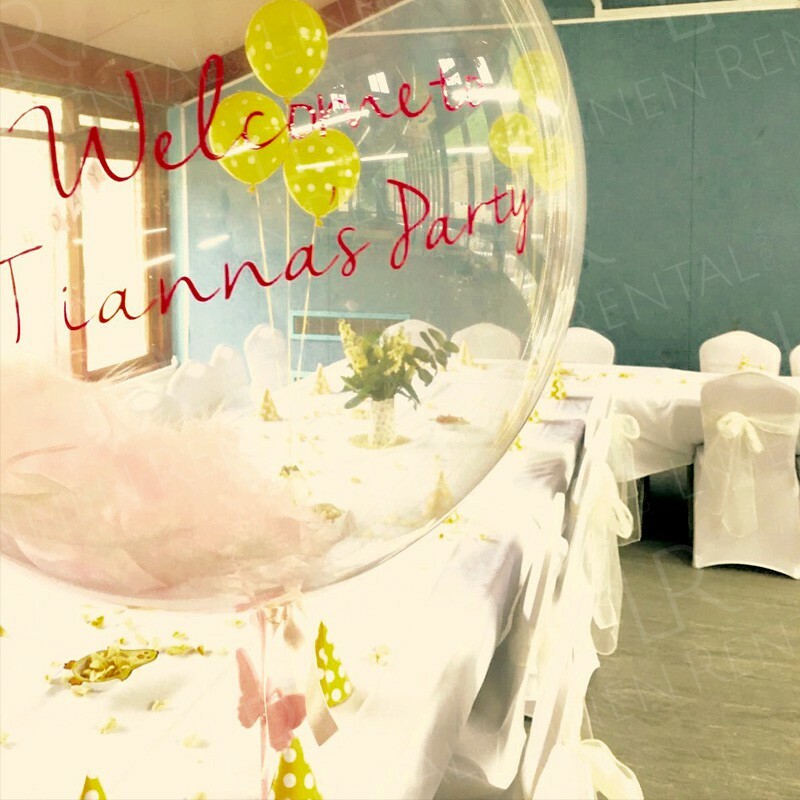 A recent client of ours made contact and explained what kind of party they were hoping to throw for their daughter. They were collaborating with a huge number of other suppliers and we were only too pleased to be part of the event. 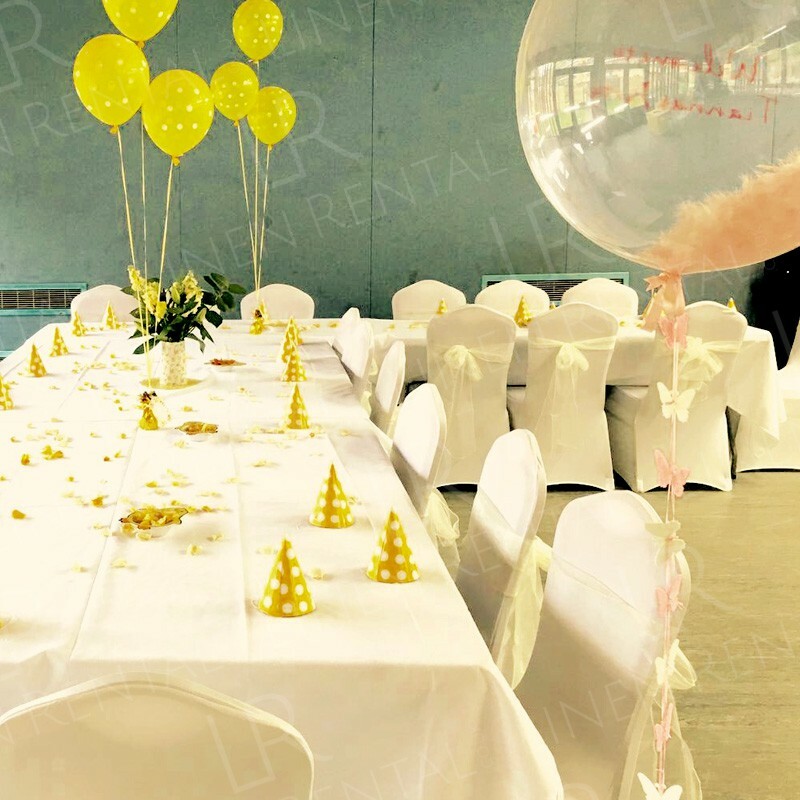 Balloons, ribbons, fancy pottery, cupcakes, water jars and decorative tableware including love jars, flowers and petals had already been sourced for the occasion to name just a few. 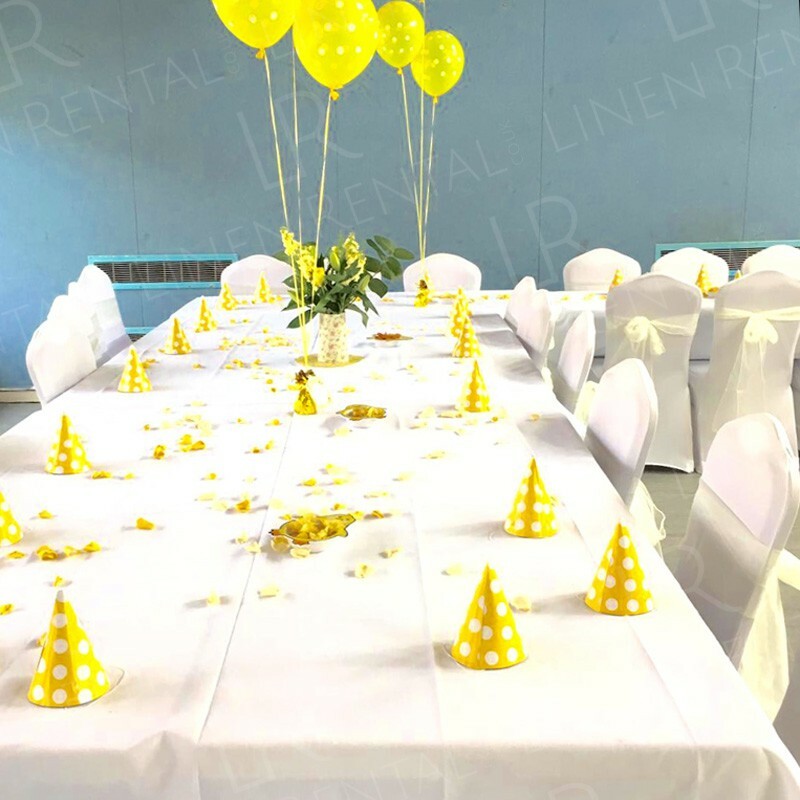 It was the pleasure of Linen Rental to supply exactly that – linen. 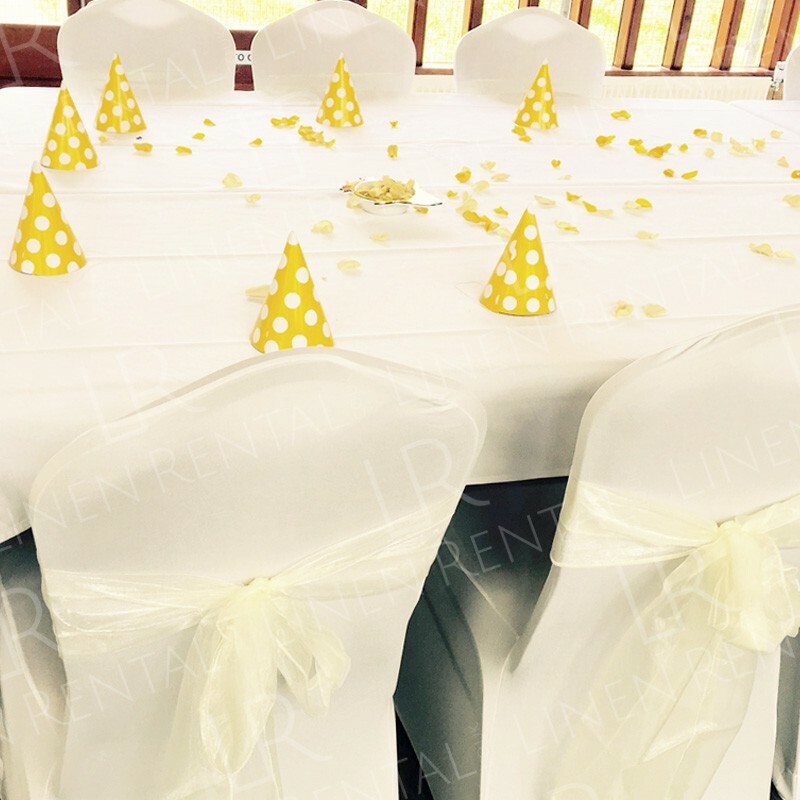 With hundreds of black and white tablecloths in stock in a variety of sizes to suit functions of any size, we had plenty available for the dates specified. Our client also requested chair covers and bows, which we have in abundance. Simply covering a chair, which doesn’t match your party’s theme or concept, can make a massive difference to the feel of the whole event. Using our organza chair bows adds a splash of colour to the occasion and allows your setup and furniture to pop upon arrival. 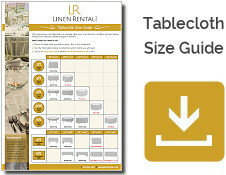 At Linen Rental we also offer a full installation service. 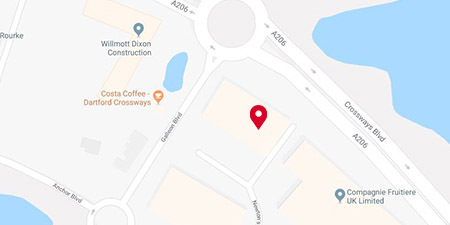 This means our team will arrive with all the goods ordered, fit the chair covers and tie the bows as well and the throw the tablecloths on if you’re ready for them. We know how stressful it can be pulling all the final party elements together – so we’re here to help. We were really touched by the kind words from our client and they really do go a long way. We look forward to working with them again soon.